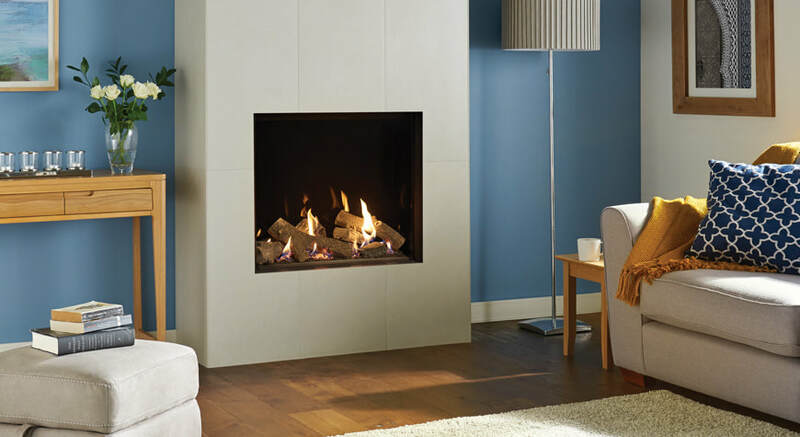 ​Designed to warm the very heart of your home, a Gazco Inset Gas Fire brings you the promise of cosy comfort throughout those long winter nights; even if you don’t have a chimney! 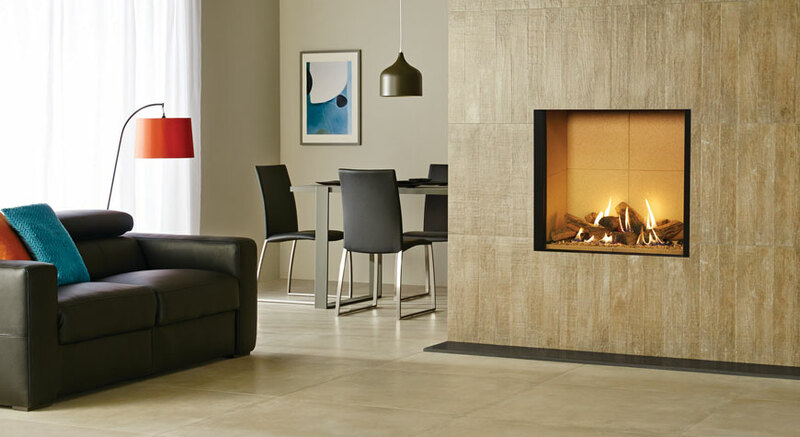 The Gazco Riva2 530 and Riva2 670 gas fires offer you extensive and exciting options to help you create the perfect look for your home and taste. 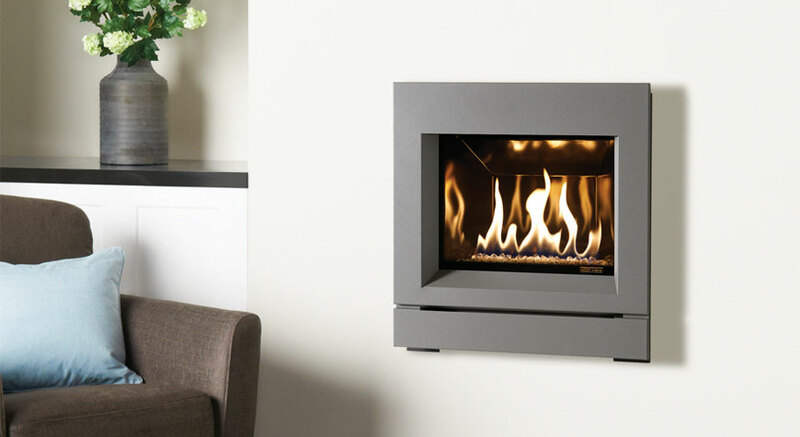 Both the portrait 530 and the landscape 670 have an impressive heat output of up to 5.7kW and a high efficiency rating of 84%. 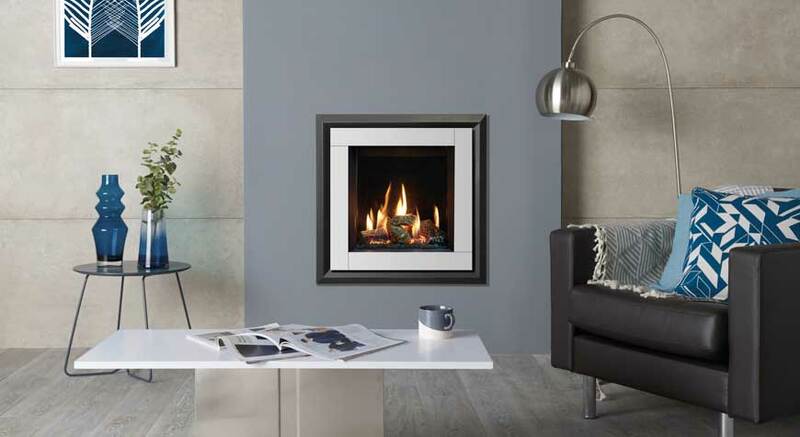 The Gazco Riva2 1050 is the largest gas fire in the Riva2 range. 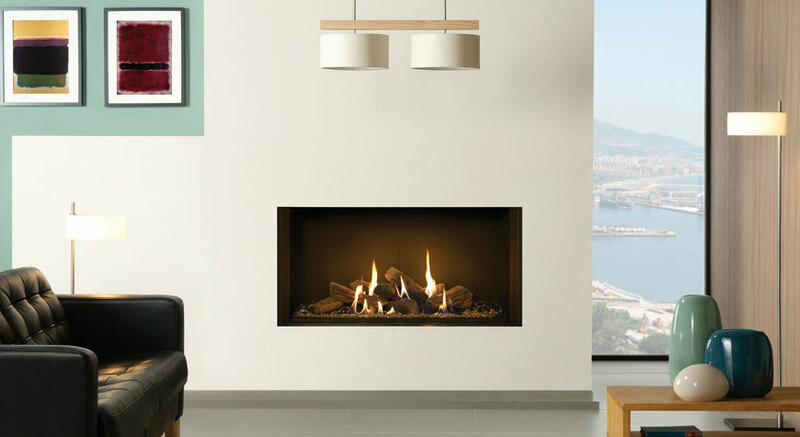 Designed to provide the maximum visual impact in rooms of largest proportions, this beautiful landscape gas fire is available in various frame options. 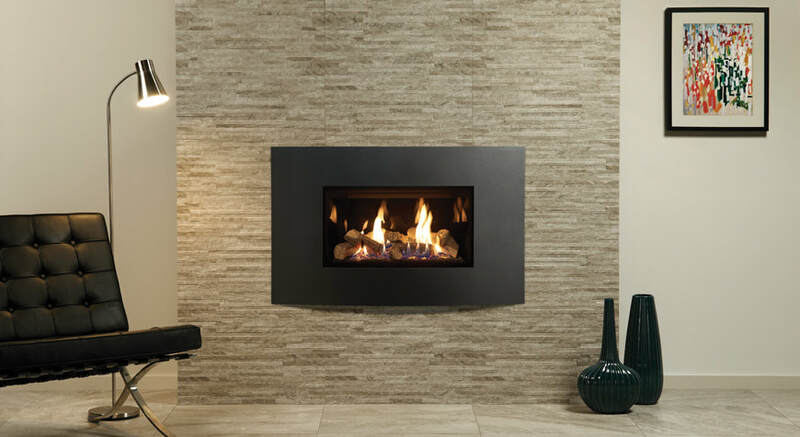 The Gazco Riva2 800 is a striking high efficiency gas fire, designed to make both warming and visual impact in rooms of larger proportions. 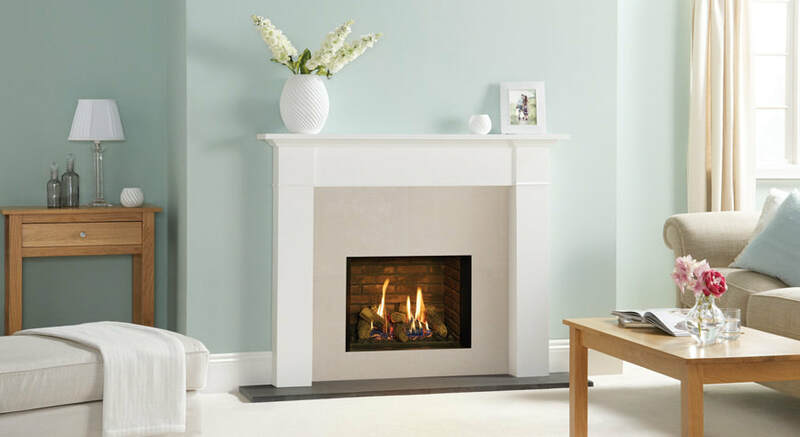 With several styling options available from our classical stone mantels to the more contemporary frameless hole-in-the-wall look fire. 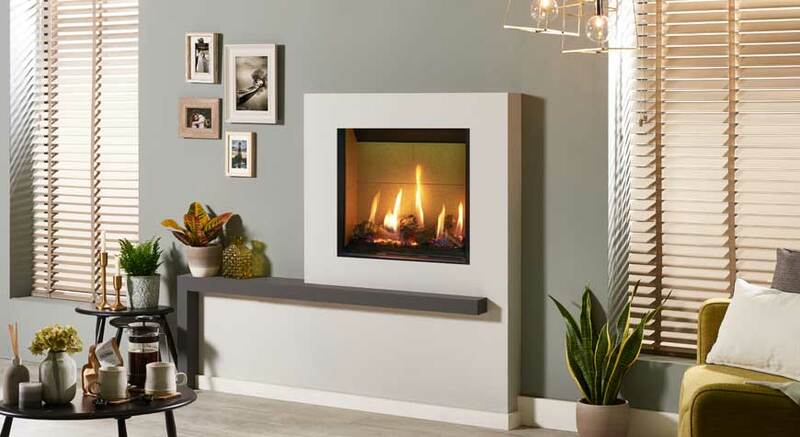 Designed to fit into standard 36” chimney openings, the Gazco Riva2 750HL is a high efficiency gas fire that features a non-reflective glass front for a flawless open-fire appearance, allowing homeowners to have a crystal clear view of the rolling flames.